Hey guys! 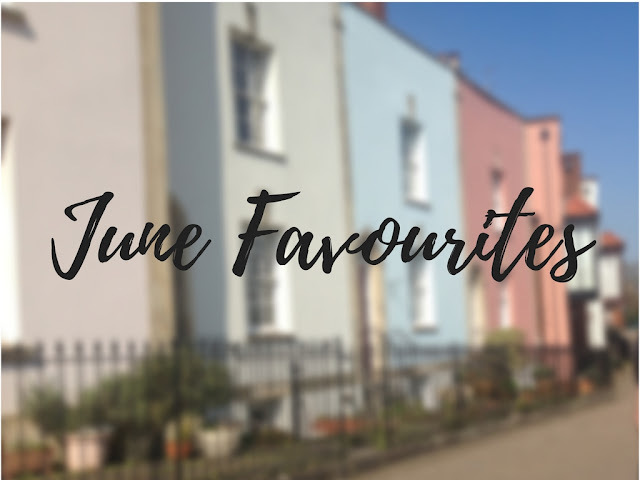 So I know I haven't blogged in like 3 weeks, I was coming up with some good content and it was the Easter holidays so I spent 2 weeks at home with my family and I didn't necessarily want to blog when I was with them! 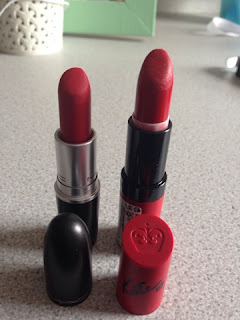 So today's post is another lipstick post/review/dupe. As you all know I have a Mac lipstick in the shade Ruby Woo which is a retro matte, the difference between retro matte and regular matte is that retro matte is more drying. And I did mention in a previous post (http://havealittlebitoflove.blogspot.co.uk/2016/03/lipstick-swatches-and-my-favourite.html) that I loved the colour however, I wasn't fond of the retro part of it. I found it way too drying, and it felt like I was applying crayon onto my lips. So I went to Pintrest and YouTube to help me find a perfect dupe for this perfect colour! I came across 2 options, one of them was Revlon- Really Red. And the other one was Rimmel Kate 111 or also known as Kiss of Life. I went to a drugstore and found Revlon's matte Really Red. This was £7. I also went to look for the Rimmel Kate 111 which is £5.50. 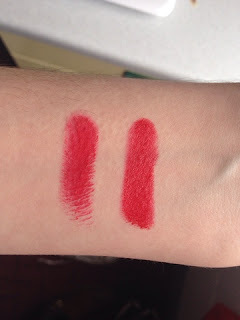 I didn't base my choice on the price as they are both really good prices, however, most of the reviews I read and watched, I found that Rimmel's Kiss of Life was a better match for Ruby Woo. Also I picked Rimmel because I had 3 of their Kate lipsticks anyway and I knew I could trust them with this shade because I adore their lipsticks. I bought the Rimmel Kate, Kiss of Life shade 111 lipstick. I did swatch it in store, but when I got home I tried it properly on my lips. I put Ruby Woo on first and then after Kiss of Life and I can honestly say it was a perfect colour match. Obviously, Kiss of Life looks a little more hydrating and maybe a little more creamy but that's just because it wasn't retro matte, Kiss of Life is just regular matte. Apart from that the colour matches Ruby Woo perfectly, the lipstick lasts so long even after eating! I would definitely buy this lipstick again and would recommend buying this one if you don't really want to pay £15.50 for Mac Ruby Woo and if you don't like the retro matte. Kiss of Life is a perfect dupe for Ruby Woo. Which lipstick do you have? Do you have any dupes? I have both. Ruby woo is my favorite because is so dry it doesn't smuge. I use it in weekends with a lipliner. I like kiss of life too, so I use it for everyday as I don't need the lipliner to apply it well and that's good for me.